Coupons valid until November 10, 2018. May redeem multiple coupons per person. Valid for men and women. Open Monday to Friday from 11 AM till 9 PM, Sunday from 11 AM till 3 PM. Reservation required on 71 290 072, quote Gosawa coupon. No carry over. VAT included in price. Standard terms & conditions apply. Discover how to accept others, allow love in your life and concentrate about the things that matter. 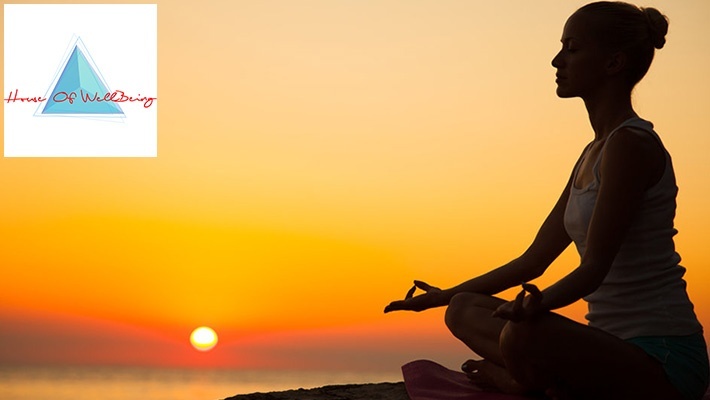 Benefit from 56% off a 60-Minute Meditation Class from House of Well Being, only $8 instead of $18. 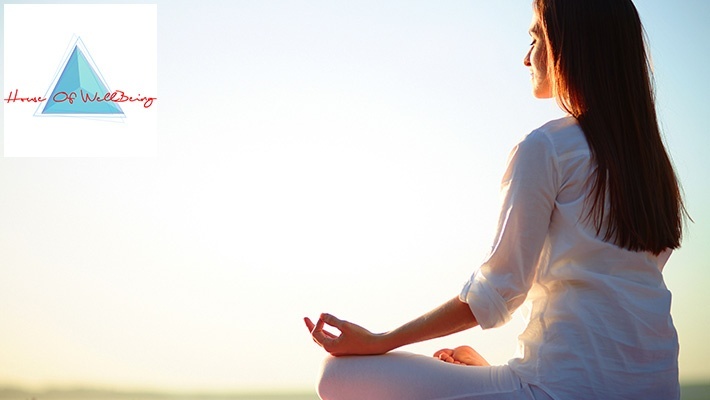 Learn and practice the art of meditation with House of Well Being! Transform and become a new and improved version of yourself. You think you can't? Well, the House of Well Being's team are here to change your perception through; yoga classes, dancing classes, acting classes, energy healing workshops, public speaking workshops, fashion and makeup workshops, aerobatics, organic kitchen catering to your every need and much much more!